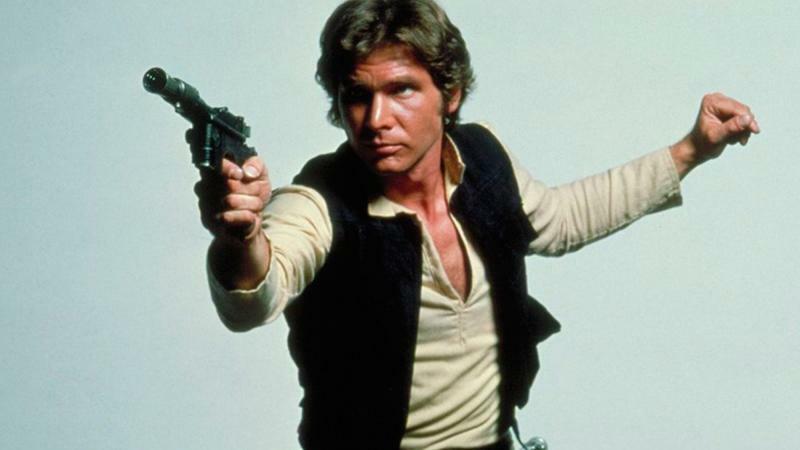 That spinoff Han Solo movie we’ve been hearing so much about has its director. Actually, make that directors. Christopher Miller and Phil Lord, who directed The Lego Movie, will helm the upcoming project, which is said to be part of an anthology of new Star Wars movies. These films will be separate from the new Star Wars trilogy that begins with Episode VII, which is set for a Dec. 18 release. The solo Solo film is apparently separate from that rumored Boba Fett origin story. Disney is apparently still looking for a director for that one following Josh Trank’s departure in May. Disney’s D23 event this August could reveal more information about the project, though there’s a slight chance we’ll hear details at Comic-Con later this week. However, with Star Wars: The Force Awakens expected to be the main attraction, it’s unlikely Disney will distract us with news of who is directing what. The real story will be when Disney announces who will play Han Solo. 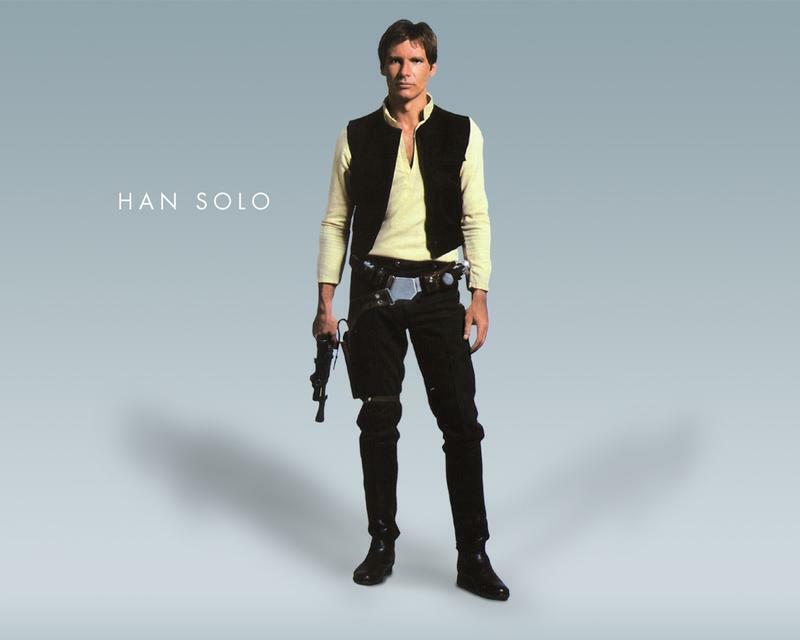 This is being described as a “young Han Solo” film, which means Harrison Ford is out of the picture. It’ll be a huge role for whoever lands the part. Any thoughts on who would make a good Solo? 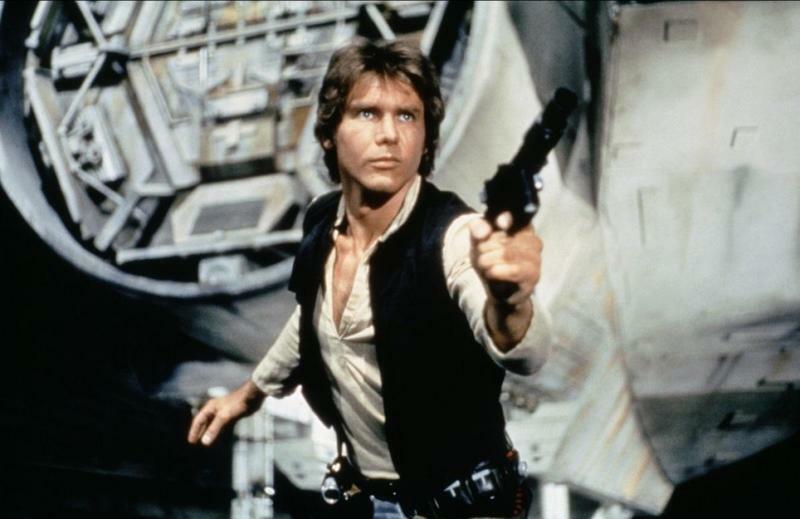 The young Han Solo movie is scheduled for a May 25, 2018 release, with a script from Joe and Lawrence Kasdan.